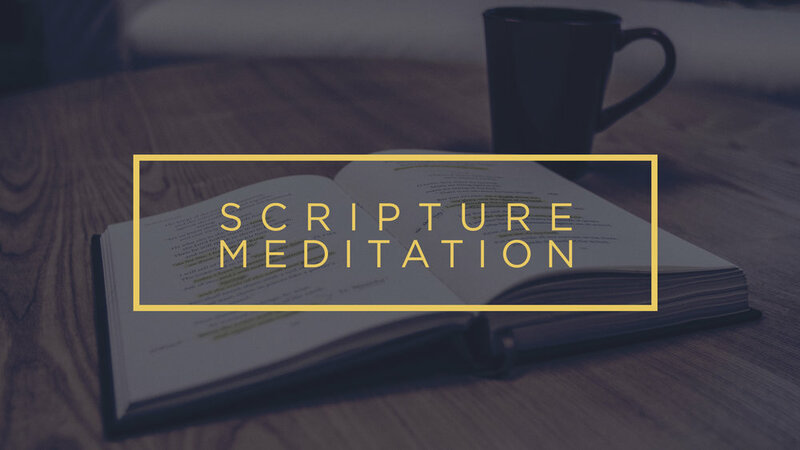 Reading and meditating on Scripture can be a challenging spiritual discipline for followers of Jesus. Why does it even matter? And what do I gain by disciplining myself to engage with this ancient text? There are two recommended resources available. 1. "Spiritual Disciplines for the Christian Life" by Donald Whitney. 2. A handout from the book with ways to meditate on Scripture. Prayer can often turn out to be a difficult spiritual discipline for the follower of Jesus. But does it have to be that way? What if we learned to speak God's own language back to Him? We used the resource, "Praying the Bible" by Donald Whitney. Purchase at the link below. What does it mean to be incarnational? And how do we evangelize the unbelieving world around us? We look to the incarnational life of Jesus for the answer. We discussed our Summer theme of "Ambassadors" and how we are called to be ministers of reconciliation. At our United Gathering on May 3, we discussed what a healthy theology of love and sexuality looks like based on God's plan for the flourishing of humanity. *The audio is broken into three parts.